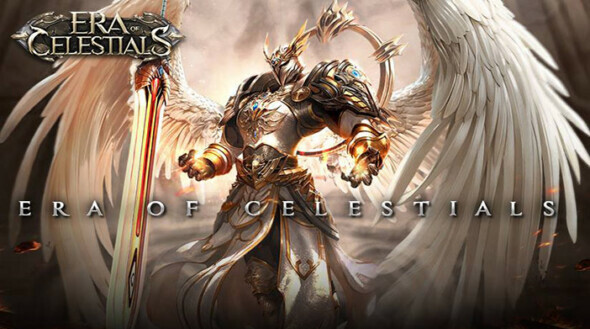 On the 1st of March, Era of Celestials will go into its first season of ‘The Strongest Vanquisher’ in their new Esports competition. Matching players between three brackets in the usual regions, compete in two game modes, a 1v1 duel or a 15v15 PvP free for all. When not competing, players who vote on who will win the league can win great prizes. Look and watch the carnage unfold as the combatants take to the skies! Send bouquets to your favorite fighter or stink up the enemies with rotten eggs. Up on offer are some great prizes, including celestial weapons, a golden war-dragon mount and lots of gems. Take your shot at the title of ‘Strongest Vanquisher’ and have your name etched into the aptly-named Temple of War!